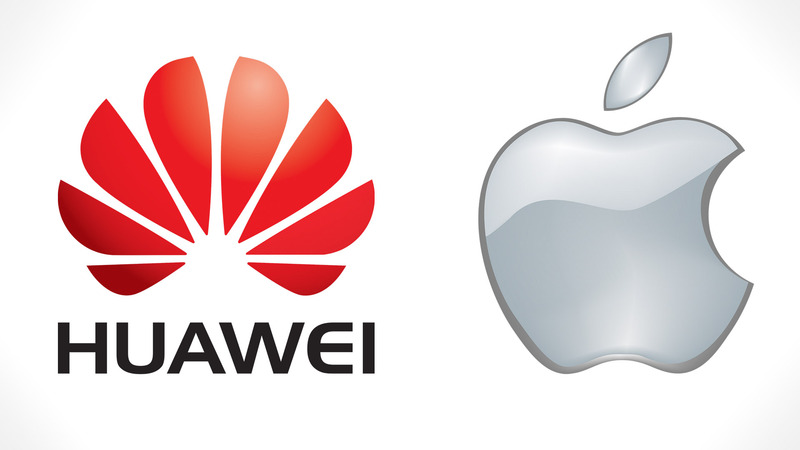 Huawei has managed to achieve another milestone and that is beating Apple to take its position as the second-largest smartphone manufacturer in the world. Unfortunately, with the iPhone 8 announcing next month, the celebration could be short-lived for the Chinese tech giant. 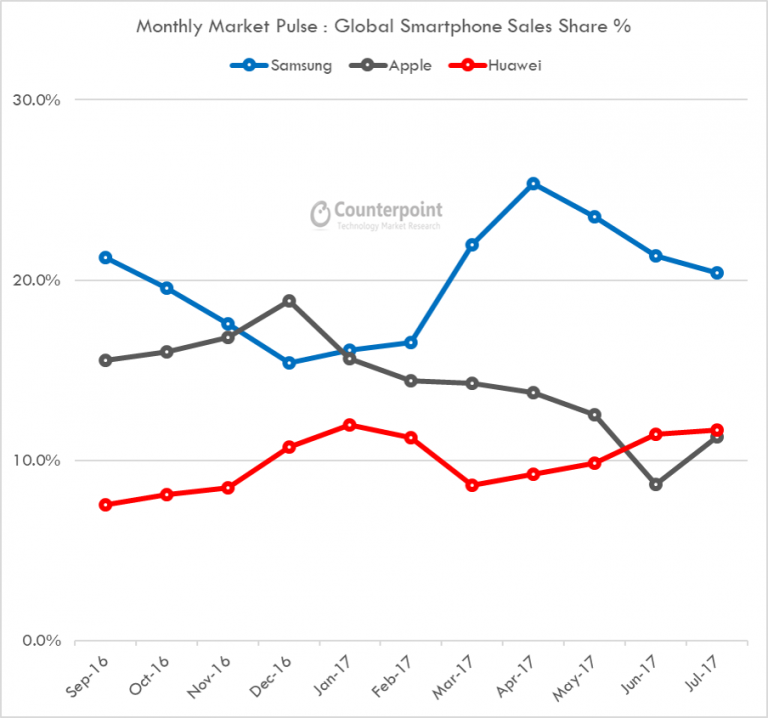 Counterpoint Research Director Peter Richardson notes Huawei’s success as one of the leading global smartphone giants. However, Richardson also points out that the success of the company might be short-lived given that the iPhone refresh is just around the corner and knowing how many iPhones Apple manages to sell in a calendar year, the Chinese giant should prepare itself to be swept again by the California-based tech firm. Huawei is yet to establish a strong connection with U.S.-based carriers and even though the company’s unlocked phones are still sold in the region, consumers are more enticed with the offers made by carriers that are selling Samsung and Apple devices. Luckily, negotiations are underway with AT&T, so 2018 might be the year where the company’s high-end offerings will be sold with lucrative deals to sway customers away from the competition. The manufacturer is also getting ready to announce the Mate 10 and Mate 10 Pro, both of which will be armed to the teeth using the 10nm FinFET Kirin 970. Do you think Huawei’s celebration will be cut short thanks to the intervention of the iPhone 8 and the remaining models? Tell us your thoughts down in the comments.